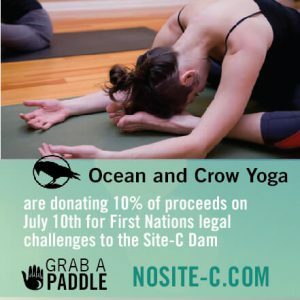 RAVEN » A Shout out to RAVEN’s Amazing Site-C Business Donors! 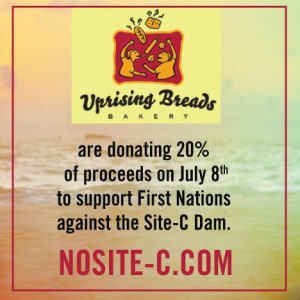 A Shout out to RAVEN’s Amazing Site-C Business Donors! 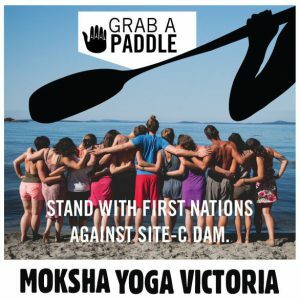 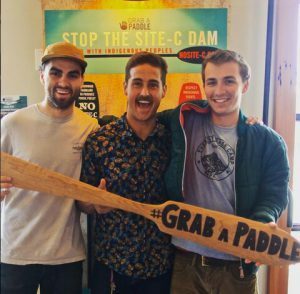 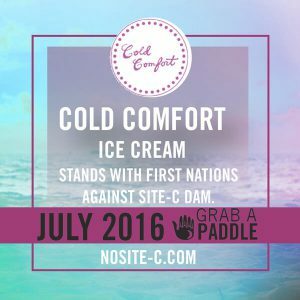 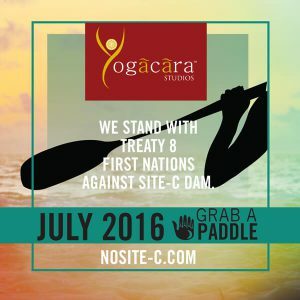 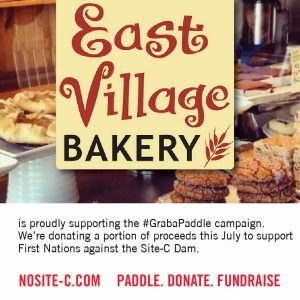 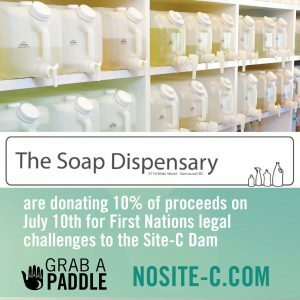 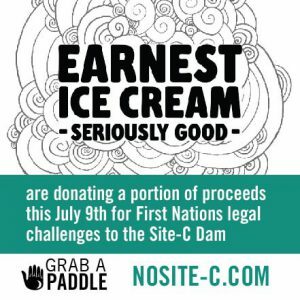 We are so grateful to the businesses who stepped up to support our No Site-C campaign. 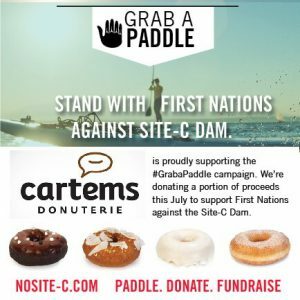 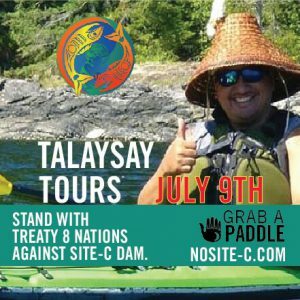 Thank you for acting out of the courage of your convictions to put your business on the line and stand up for Indigenous justice. 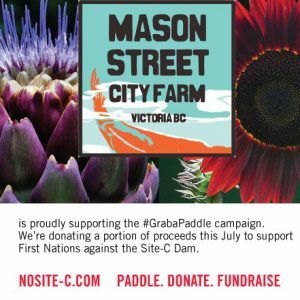 Golden Ears Farm, Mason Street Farm, Yogacara Whistler, Uprising Breads Bakery, Earnest Ice Cream, Cold Comfort Ice Cream, Cartems Donuterie, Luke Wallace, Patagonia, Little Rivers Productions, Moksha Yoga Victoria, Talaysay Tours, Ocean and Crow Yoga, The Soap Dispensary, and East Village Bakery.